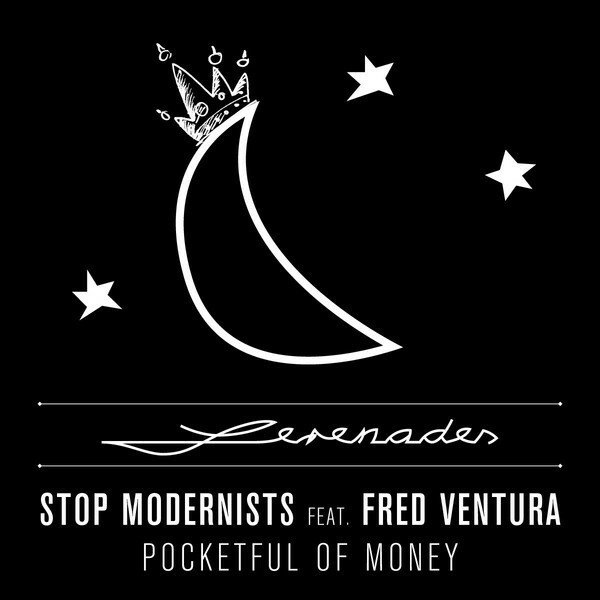 Stop Modernists - Jori Hulkkonen and Alex Nieminen - follow up their Chris Lowe-starring New Order cover, collaborating with another synth-pop legend, Fred Ventura. "The voice of Italo" as he's affectionately regarded, Ventura lends some classic Rimini elan to 'Pocketful Of Money's supple Neo-Euro disco synths a rippling congas with lines like "A whole months salary/ gonna set it to flames/ on some girl we just met recently…". Check the extended Piano Dub for a plusher, uplifting dancefloor moment.